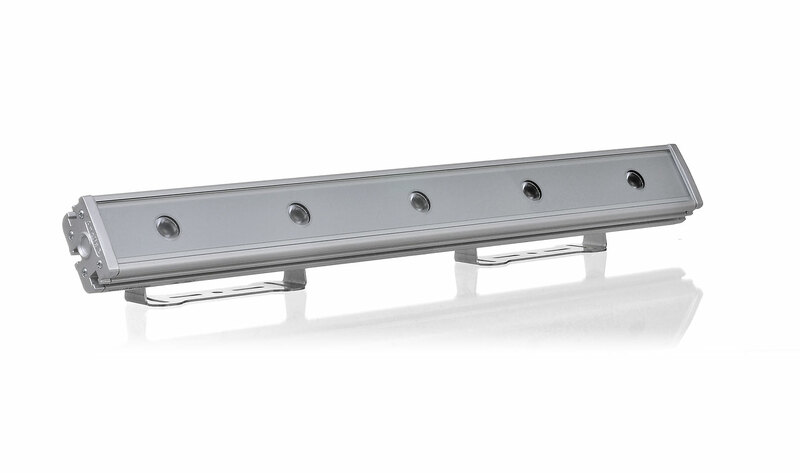 The ArcLine™ Outdoor MC range can give you the reliability, power and control needed in architectural linear fixtures. Smooth colour mixing is ensured by combining the latest high power LED MultiChips for an even colour distribution. The high light output, LED longevity and user-definable colour variants makes the ArcLine Outdoor MC range the benchmark for all types of contemporary exterior lighting schemes.